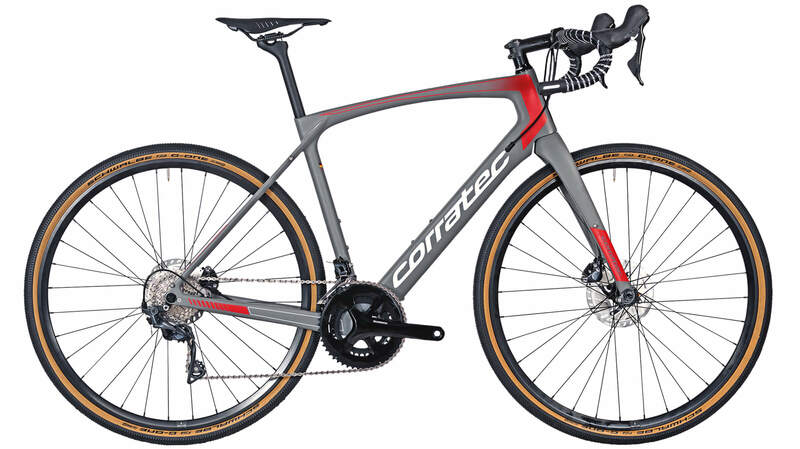 The all-rounder among the road bikes. The bike fits perfectly for multi-day tours, sportive group rides and for all those who would like to ride on both road and gravel surface. With the new super stiff and lightweight carbon frame the gravel bike is the first choice for a big huge road bike Adventure.